Showing recent results 3931 - 3945 of 4486 products found. 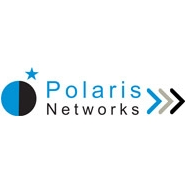 LBS Tester provides an end-to-end test bed for Mobile Network Operators and Network Equipment Manufacturers, to verify the accurate implementation of the location services network. The LBS Tester tests that the Location Server (System Under Test) is correctly executing the positioning procedures over the control plane and/or user plane of that network. To test normal signaling, or failure scenarios, over the LTE User Plane as the number of SETs (SUPL Enabled Terminals) simulated by the LBS Tester increases, the Location Server must execute LPP (Location Positioning Protocol) procedures over SUPL (Secure User Plane Protocol) with success, or without, respectively. 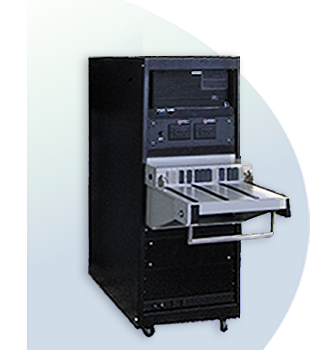 Intrinsic Quality delivers turnkey standalone Functional Test fixtures and Windows based functional testers that are custom engineered with innovation and reliability to meet your testing needs. Our experience and expertise ensure a production ready functional test solution that is cost-effective, on time and on budget. 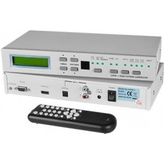 Our broad range of test solutions includes simple continuity testers to complex microcontroller assembly testers. 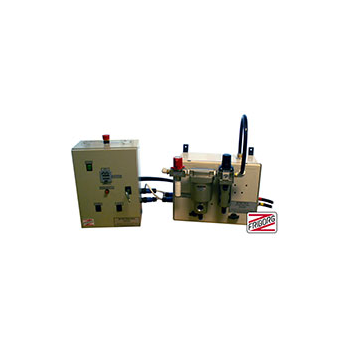 Our customers include military, aerospace, automotive, medical and consumer OEMs. 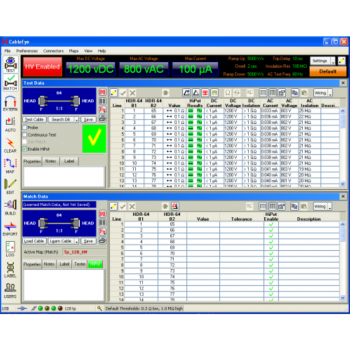 We serve the needs of low volume high mix CEMs and off shore high volume manufacturers. 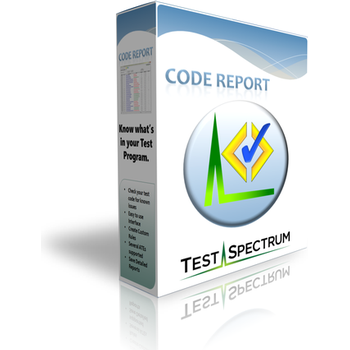 CodeReport - Test Spectrum, Inc.
MI20KVe - Scope T&M Pvt, Ltd.
A range of units to cover the requirements of development laboratories and calibration and test departments. 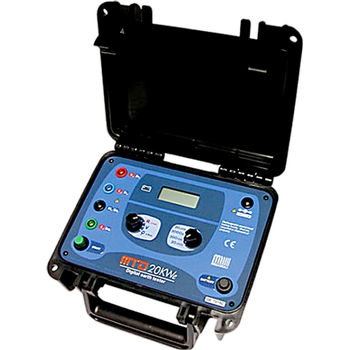 High resistance instruments provide reliable calibration of insulation testers. 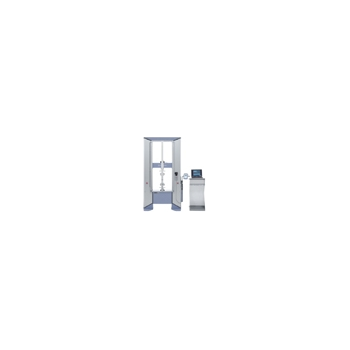 The top Automated Test Equipment manufacturers count on Circuit Check. 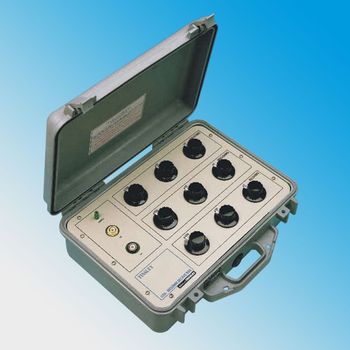 We fabricate and customize in-circuit fixtures for testers made by Agilent Technologies, GenRad, Teradyne and others. 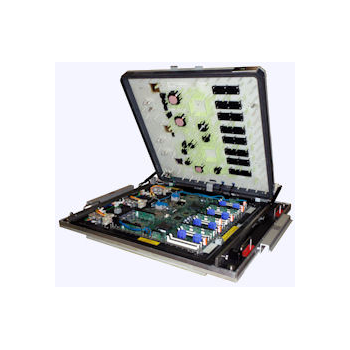 The CableEye HVX System combines our M3U tester with a high voltage module to provide Hi-Pot testing of insulation resistance and dielectric breakdown up to 1500Vdc and 1000Vac. The Bump Tester generates fall-down tests of, e.g. TV sets. The TV set stands on a platform which rapidly falls down 50 mm. 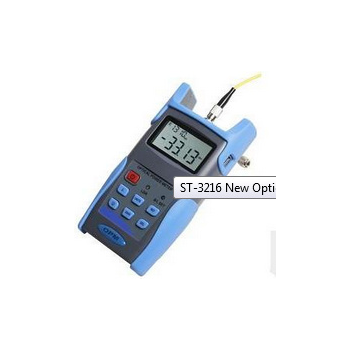 ST-3216 - Wuhan Sunma Technologies Co., Ltd.
ST-3216 Handheld Optical Power Meter is a newly designed fiber optic tester, which aims at the installation, engineering acceptance and maintenance of fiber network. 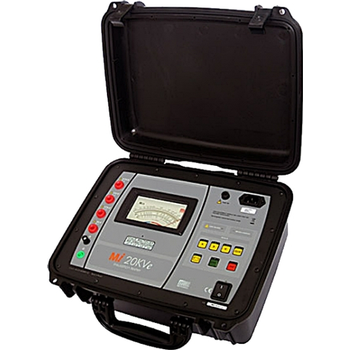 This new analog Multimeter has a wide range of measurement functions, including AC and DC voltages, DC-current, a resistance measurement with continuity tester or a dB measurement.